How to Reset LG Phone When Locked Out? Read this informative guide and learn how to reset a locked LG phone. 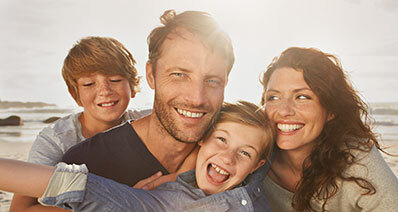 Four stepwise solutions are listed in this post on how to reset LG phone when locked out. "How to reset a locked LG phone?" If a similar query has brought you to this post, then sit back and relax. I can assure you that this would be the last guide that you will read on how to reset LG phone when locked out. A while back, I got locked out of my LG Tracfone after forgetting the new pin. This made me search for different ways to figure out how to reset LG Tracfone when locked out. Surprisingly, I was able to discover not one, but numerous solutions for it. In this guide, I will share my own experience and teach you how do you reset an LG phone that is locked. Part 1. How to reset a locked LG phone without data loss? Part 2. How to reset a locked LG phone using Android Device Manager? Part 3. How to reset a locked LG phone using LG reset code? Part 4. 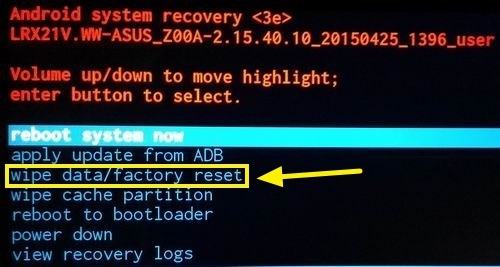 How to reset a locked LG phone in Android system recovery? The easiest and most reliable solution to unlock an LG phone is by using iSkysoft Toolbox - Unlock (Android). 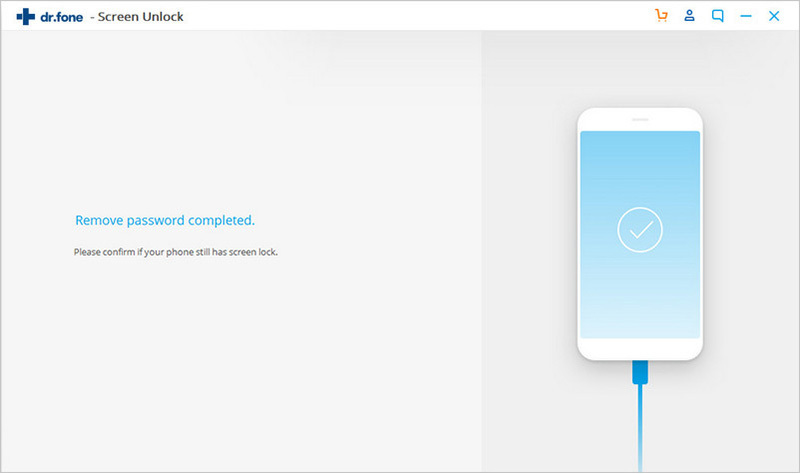 A part of the iSkysoft Toolbox, the Unlock application can remove all kinds of locks on an LG phone. This includes the PIN, pattern, password, fingerprint, and so on. 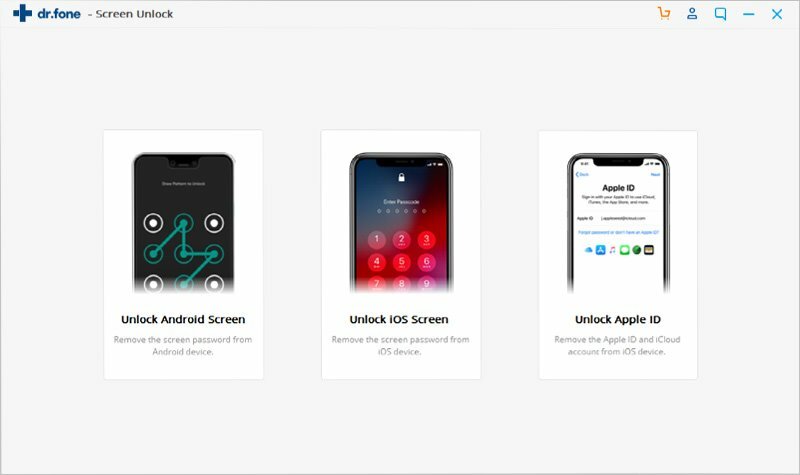 You can use the tool if you are trying to unlock someone else’s phone if you have forgotten your own PIN, are locked out of your device, or any other scenario. All the existing data and saved settings on your phone would be retained. 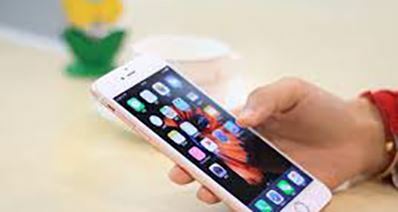 This is because the application can remove a screen lock without causing any data loss or damage to the device. 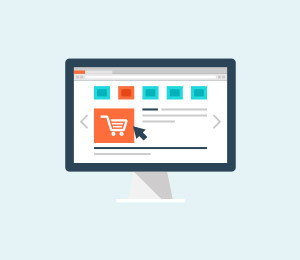 The tool is compatible with all the latest and popular LG phones. You can just install the application on your computer from its website and follow these steps to learn how do you reset a locked LG phone. Reset Locked LG Phone in 5 Minutes. No Data Loss. Remove any types of Android screen lock, including password, pattern, PIN, Fingerprint, etc. Simple phone unlocking process. No technical skills required. Supports to bypass lock screen on LG G2/G3/G4 and Samsung Galaxy S/Note/Tab series. 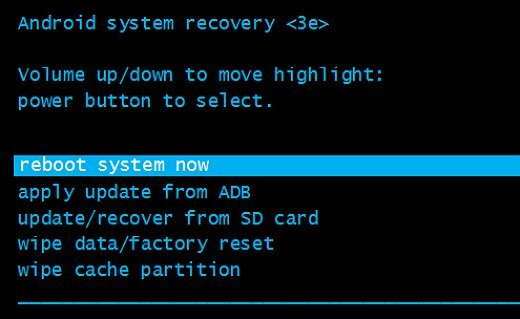 How to reset locked LG phone without data loss using iSkysoft Toolbox? Step 1. Launch the iSkysoft Toolbox and from its home, select the “Unlock” option. Step 2. Connect your LG phone to the system using a working USB cable. When your phone is detected by the system, click on the “Start” button. Step 3. 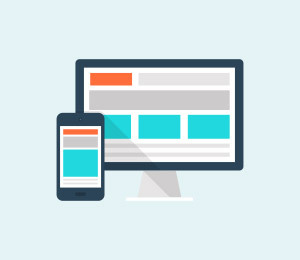 On the next screen, you need to specify the brand, model, and name of your device. 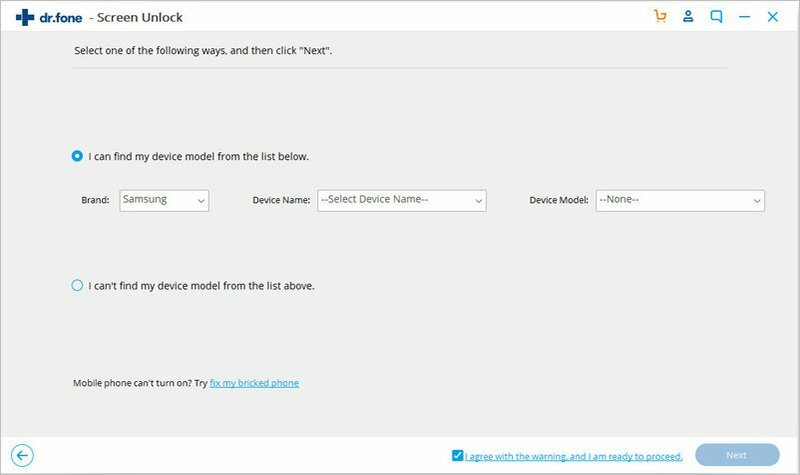 If you are not sure how to identify the device model, then click on the “How to check the device model” option here. Step 4. 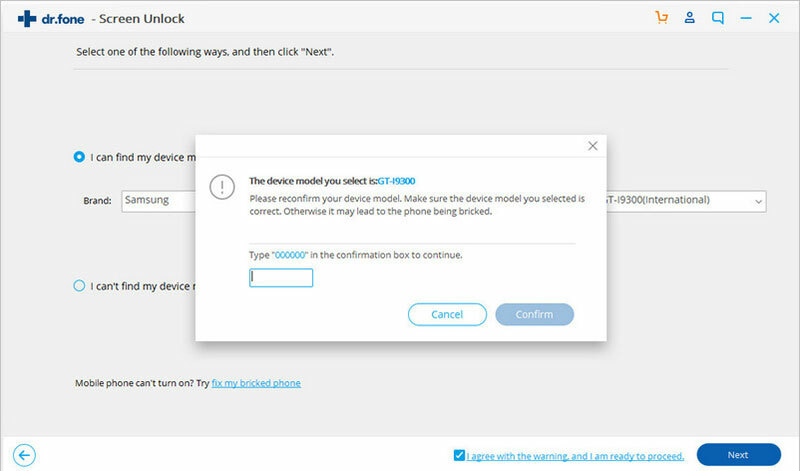 As you would proceed, you will get the following pop-up to confirm details about your device model. Type “confirm” in order to proceed. Kindly make sure that you have entered the correct details. Step 5. Now, you need to put your LG phone in the download mode. Firstly, turn it off. After that, press the Power, Home, and Volume Down button at the same time. In the end, release them and press the Volume Up key instead. In some LG phones, the key combination is Power + Volume Up as well. Step 6. Once your phone enters the download mode, the application will detect it. 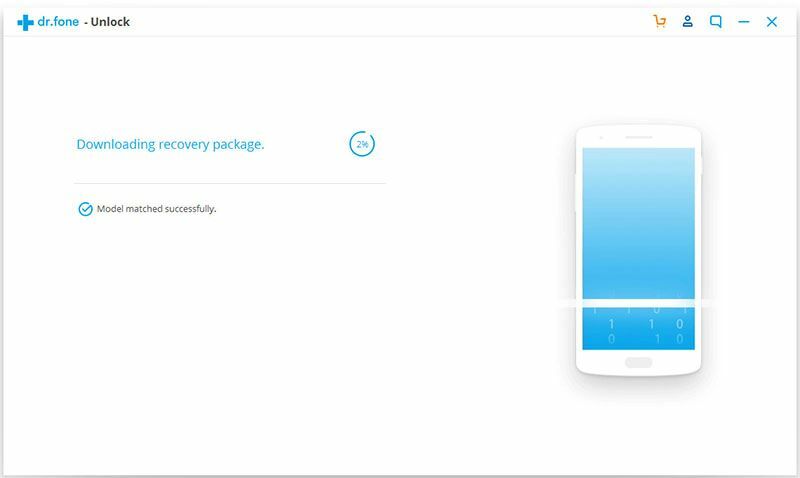 It will start downloading the correct recovery package for your device. Try to maintain a stable internet connection to speed-up the process. 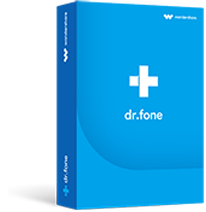 The device will automatically reboot in the normal mode after completing the process. After when you would get the above prompt, you can safely remove the device. You can now access it without any screen lock. In this way, you can easily learn how to reset a locked LG phone without data loss. Step 1. 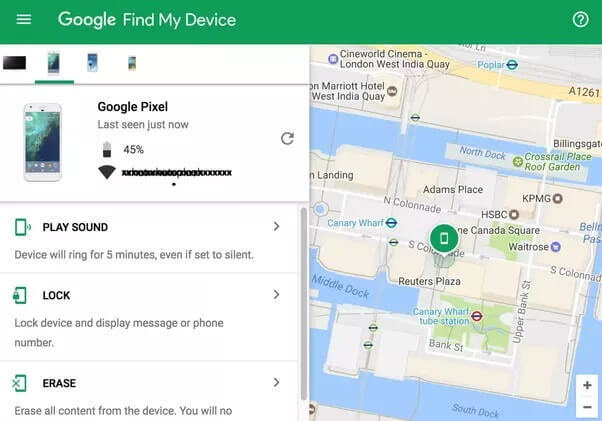 Go to the official website of Find my Device on any phone or computer. Step 2. 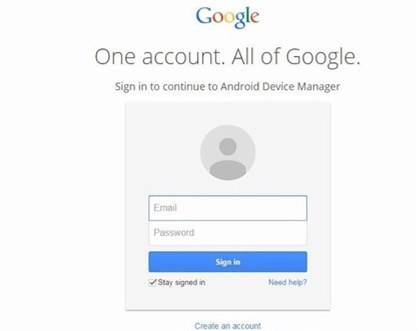 Log-in to your Google account by providing the right credentials. Make sure this account is already linked to your locked LG phone. Step 3. From the provided list of the linked devices, select your LG phone. This will automatically load its current location. Step 4. Click on the “Erase” option on the left. Step 5. It will confirm your choice and wait for a while as it reset your locked LG phone. This will automatically reset your phone and remove the existing lock. 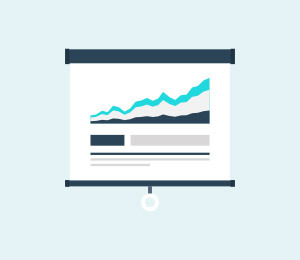 Though, you should know the Google credentials of the linked account beforehand. Also, your LG device should be connected to the internet as well for this solution to work. Another way to learn how to reset a locked LG phone is by entering certain codes. Just like any other Android device, LG phones also respond to secret codes. Most of these codes are only known by developers. By entering these reset codes, we can also unlock an LG phone. 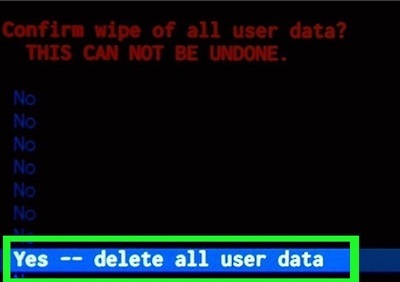 Though, it will reset your device and erase its existing data. 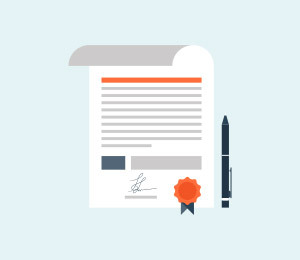 Therefore, you should only follow this approach if you are ready to take this risk. If you are fine with letting go of your saved content, then follow these steps to learn how to reset a LG phone when it is locked. Step 1. Firstly, enter a wrong passcode. You will get an option to make an emergency call. Tap on it to open the dialer. Step 3. Once you have entered the code, tap on the dial button. Confirm your choice to reset your phone. I’m sure that either one of these codes would work and restore your phone. In the end, it will be restarted with no lock screen. Step 1. Before you start, make sure that your phone is turned off. If not, press the Power button to switch it off. Step 2. Now, press the Power, Home, and the Volume Up keys on your phone at the same time for at least 10 seconds. For some LG models, the key combination is Power + Volume Down key as well. Step 3. Once your phone enters the Recovery Mode, you can use the Volume up and down keys to go to the “wipe data/factory reset” option. Press the Power key to select it. Step 4. In order to confirm your choice, select the “Yes” option on the next screen. Step 5. Wait for a while as your LG phone would be restored. In the end, choose to reboot your device in the normal mode. After when your phone would reset, it will be restarted without any screen lock. Though, in the process, all the saved content on your LG device would be lost. 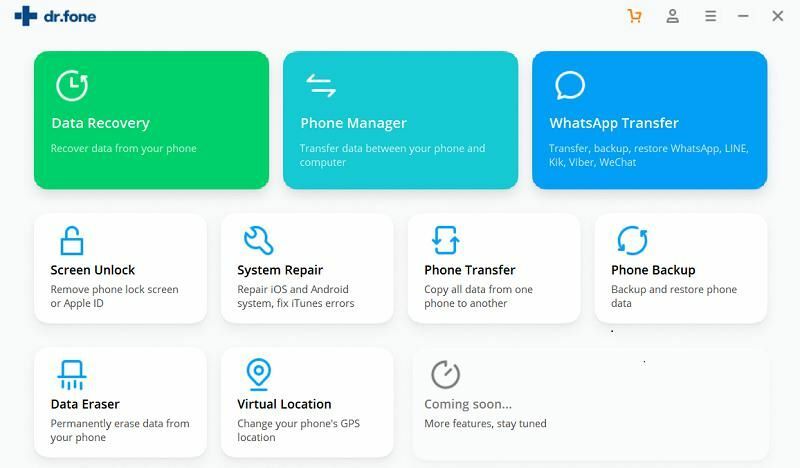 As you can see, out of all the solutions for how to reset LG phone when locked out, iSkysoft Toolbox is an ideal approach. It will retain all the saved content and settings on your device and will unlock it without any damage. The tool can unlock a pattern, pin, password, fingerprint, etc. in no time. Give it a try and never go through any unwanted situation like a locked or disabled LG phone again! Forgot password? 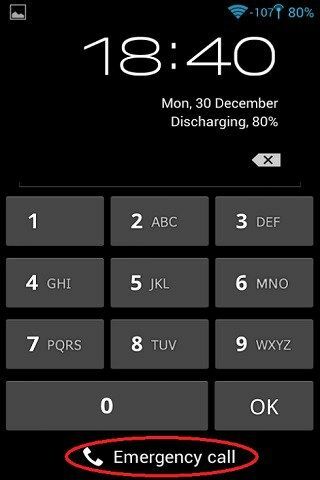 Read this article to learn 7 different ways to unlock, bypass or hack Android pattern lock. You can pick up one to remove pattern lock from Android. How to Unlock Android Phone using PC (3 Ways)? Have you trapped in a problem that phone's screen is locked permanently after numerous attempts by others? Don't worry, this article will show you how to unlock Android phone in 3 different ways. How to Remove/Disable Screen Lock on Android Devices? Learn how to remove screen lock on Android by reading this extensive guide. 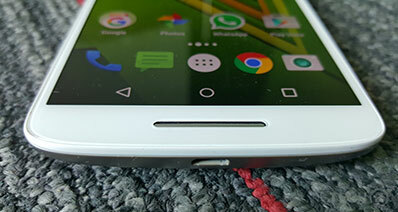 The post features 5 different stepwise solutions to disable lock screen on Android. How to Unlock Samsung Galaxy S3 (Mini) ? No matter you need to unlock the screen or SIM unlock Samsung Galaxy S3, this article provides 4 proven ways to unlock Samsung Galaxy S3 (Mini) step by step. 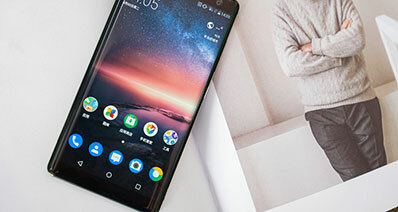 Learn how to unlock Android phone password without factory reset in this guide. 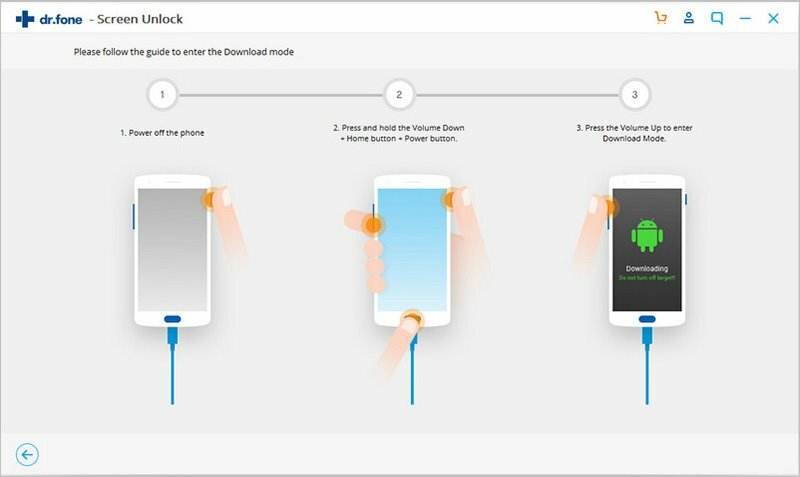 Five stepwise solutions are listed to bypass Android lock screen without reset. > > Resource > Android Unlock > How to Reset LG Phone When Locked Out?